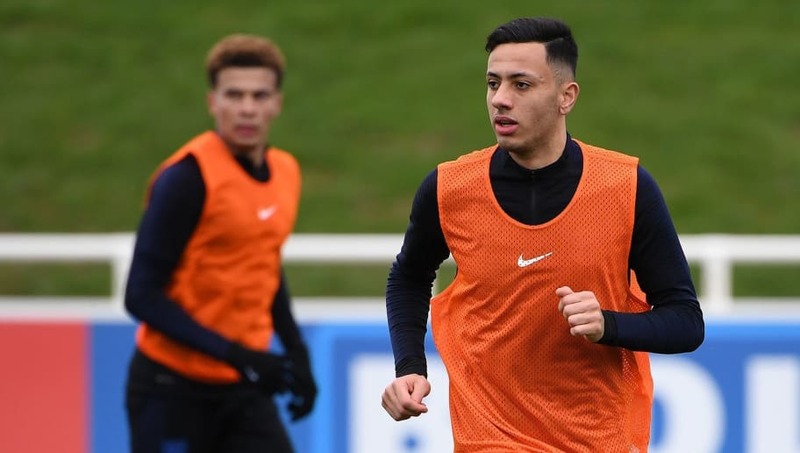 As revealed by Burnley's official ​website: "Dwight McNeil enjoyed a whirlwind start to his week with England by being promoted to train with the full squad. The youngster, who signed a new long-term deal with the club in January which is set to keep him in Lancashire until June 2023, has made 19 appearances across competitions this campaign, notching two goals and four assists in the ​Premier League. His talents have certainly caught the eyes of ​Burnley manager Sean Dyche, who was quoted in the ​Lancashire Telegraph, following comparisons to Ashley Young (who he coached in his Watford days) as proclaiming: "Dwight is more a modern winger in a sense where he plays inside, outside, and he can drift into good positions.